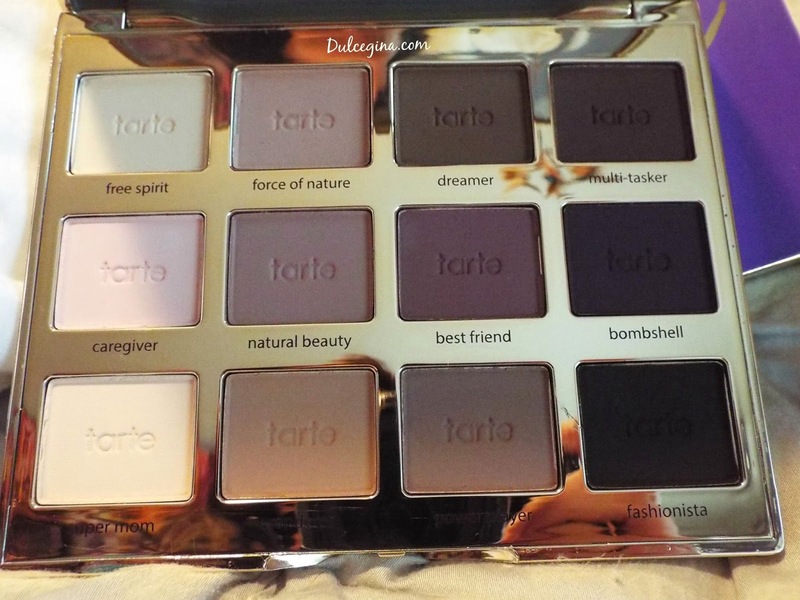 Have you heard of Tart's Tartelette Amazonian Clay Matte Eyeshadow Palette? It's an all matte palette with 12 exclusive eye shadows. Being a VIB Rouge at Sephora I was able to purchase this lovely palette before it was released. 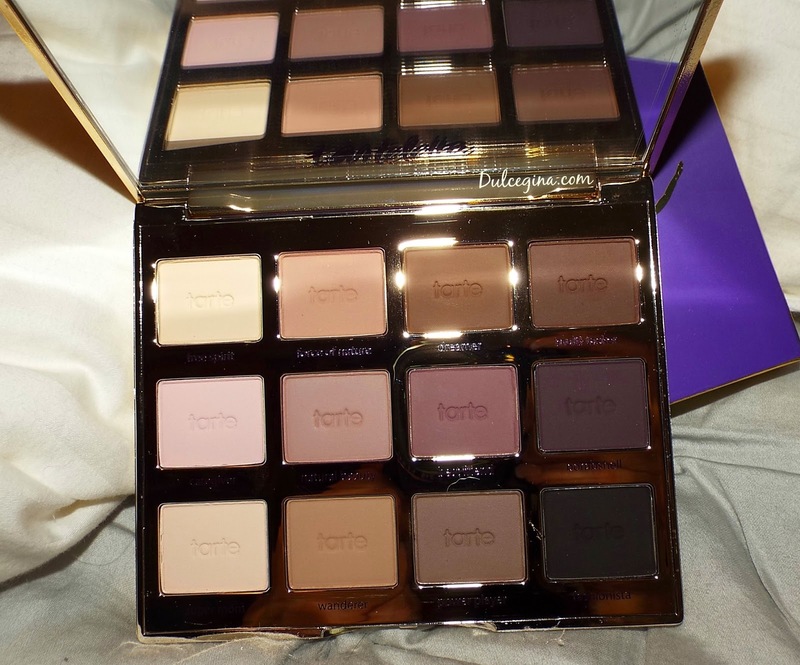 And lets just say as soon I seen this beautiful palette I knew I had to have it! 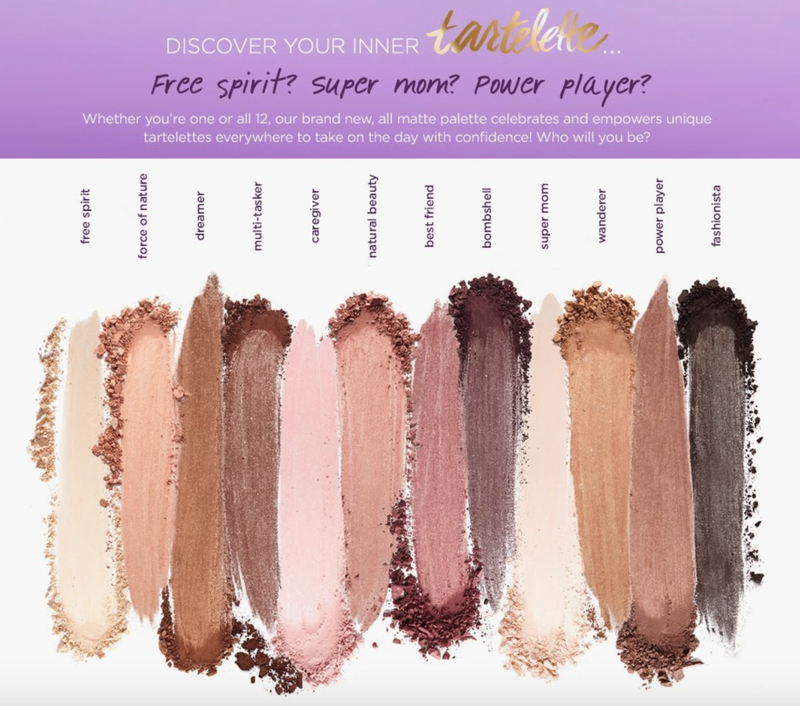 Tarte's all matte eyeshadow palette features 12 never-before-seen shades to inspire, celebrate and empower real women to take on the day with confidence. 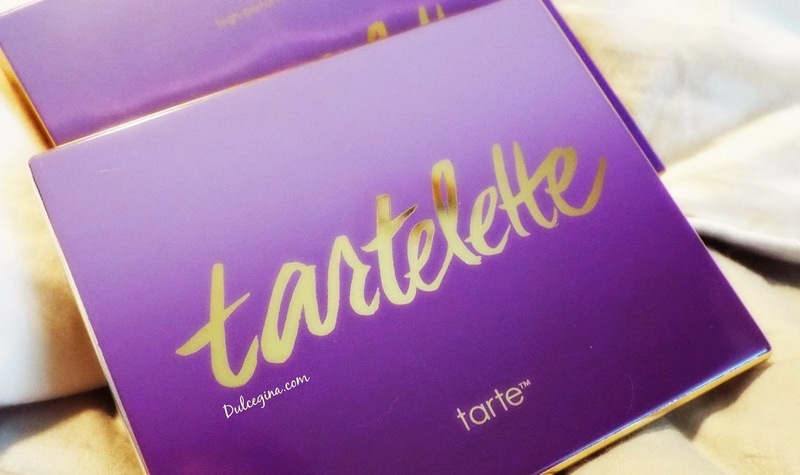 The name says it all – this sleek, statement palette is all about the tartelette and features tarte’s signature Amazonian clay-infused, long wear eyeshadow in rich matte shades that are beautifully diverse. The palette includes a step by step guide for creating smoldering, versatile looks that take you from daytime to playtime. This is such a pretty palette and the packaging is really nice. I love the gold lettering against the ombre purple background. The colors in the palette are buttery smooth and soft. They also blend really well with one another. The quality of the shadows are defiantly representative of the rest of Tart's line. This was defiantly love at first sight for me! 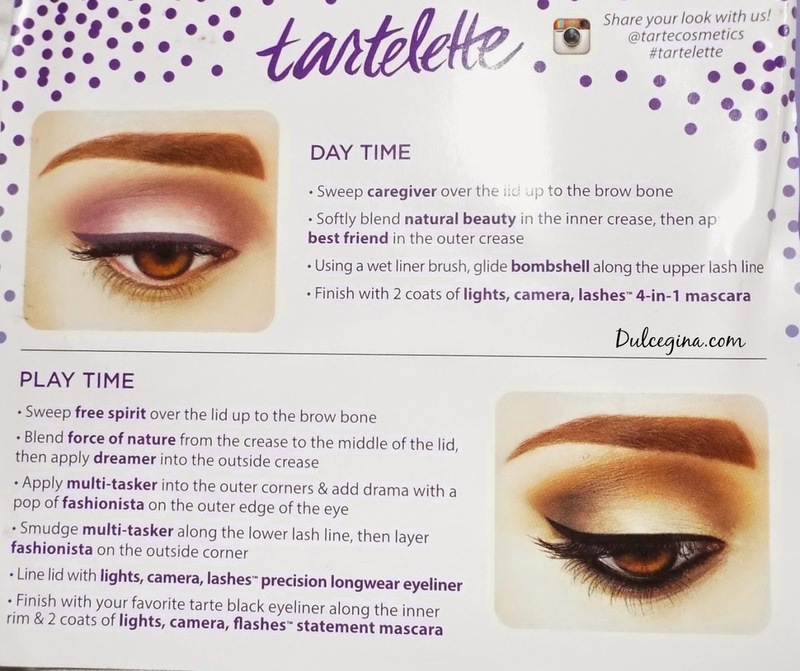 Tarte you really did a great job on this palette! If you're looking for a great all matte palette then the Tartlette Amazonian Clay Matte Eyeshadow might just be what you are looking for. It retails for $44.00 and is worth every penny! Have you purchased this palette? 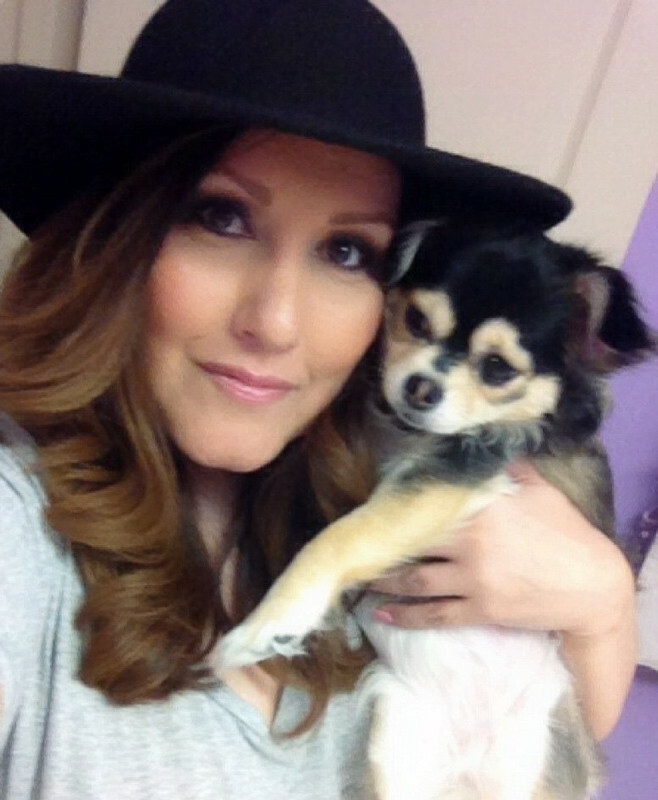 Would love to know what you think of it! ll opinions are 100% my own. This palette looks beautiful! I love the colours, my only hesitation would be that I'm wondering if you aren't a master at applying eyeshadow, are they difficult to blend? They are not difficult to blend at all. They feel really buttery and apply so nice! Thanks, dear! Following you back! Thanks hun! Keep in touch! I followed you on GFC, let's stay in touch! I'm following you. Thanks for the follow hun! Keep in touch! Thank hun! I'm following you. Follow me back!